We are madly in love with fabrics!!! We get so excited when we are selecting fabrics you would think we just found out that the book we wrote made the New York Times bestseller list. Well, it is kind of like writing a book. We have to draw you in from the beginning then we have to give you the good stuff in the middle so the fairytale ending will come true and leave you breathless. 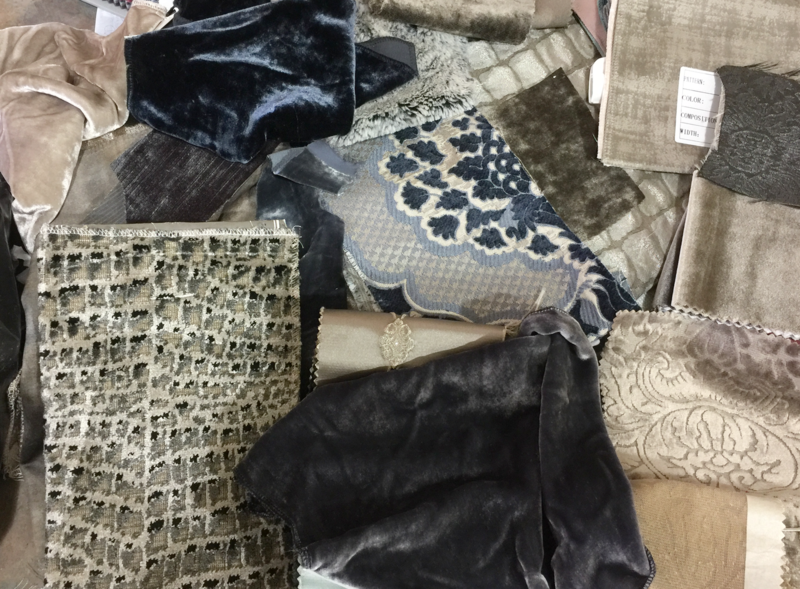 We believe that every design job should start with FABRICS FIRST. 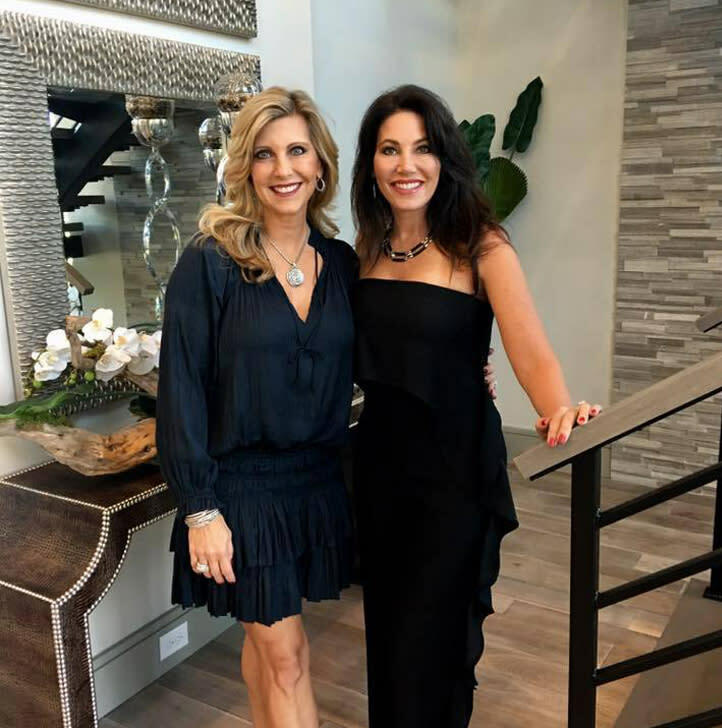 Susan and I work tirelessly to find fabrics that are not in the mainstream marketplace so that we can offer our clients something unique for their design style and project. 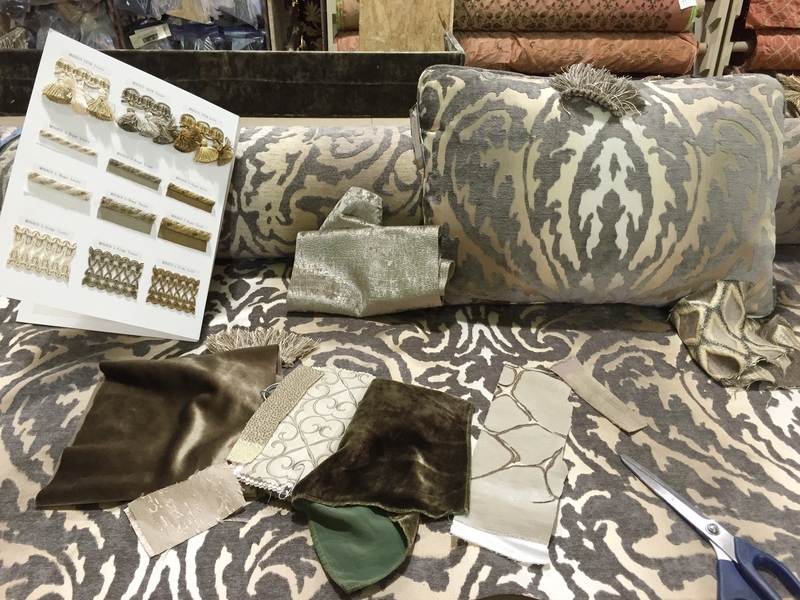 Our philosophy is to start and base every design decision around the fabrics. It’s our inspiration for every decision that is made. 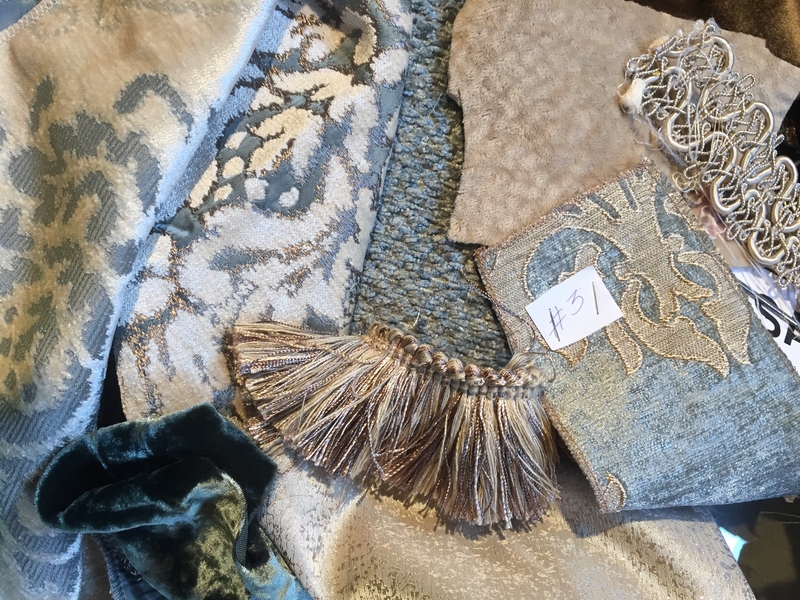 When selecting the fabrics at the beginning we create each room's color palette, the pattern and type of fabric develops the style and comfort of the home. Everything from the granite and tiles to the paint and flooring will be selected to coordinate with the fabrics. This ensures that the home will flow beautifully and the client’s interior dreams come true!